Timelapse National Nature Park Tre Cime In the Dolomites Alps. Beautiful nature of Italy. hd00:34Timelapse National Nature Park Tre Cime In the Dolomites Alps. Beautiful nature of Italy. 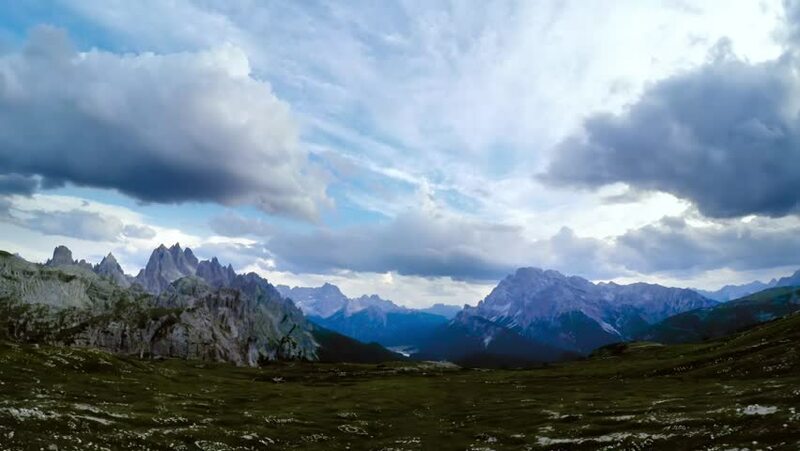 hd00:19Timelapse National Nature Park Tre Cime In the Dolomites Alps. Beautiful nature of Italy. hd00:49Timelapse National Nature Park Tre Cime In the Dolomites Alps. Beautiful nature of Italy. 4k00:10Fantastic Mountain Landscape with Fast Fluffy Clouds and Fog. Timelapse. 4K.